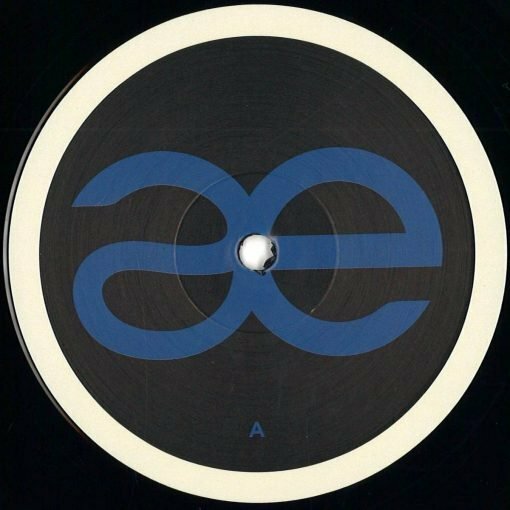 Animae Ltd with its catalog number 006 Vinyl Speed Adjust with their EP called: retroactiva. Two impressive original mixes. Side A has a hypnotic, haunting groove, for great dancefloors, while side B is an absolute mental journey for the best afterhours and the most beautiful mornings. To close their EP an impressive Re-work of the owner of the label Fabrizio Sala, pure elegance and minimalism. More items from " Animae Ltd "
More items from " Vinyl Speed Adjust "